1 liter carafe. Great for water, juice, or wine. 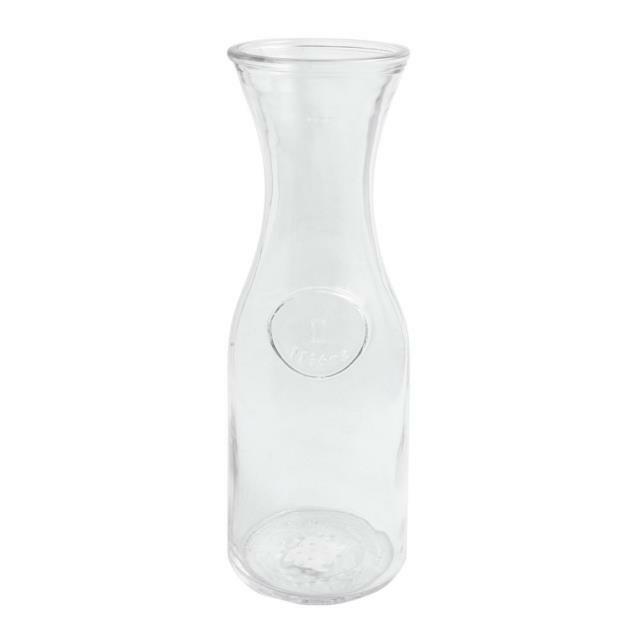 * Please call us with any questions about our pitcher carafe rentals in Columbia and Jefferson City MO.